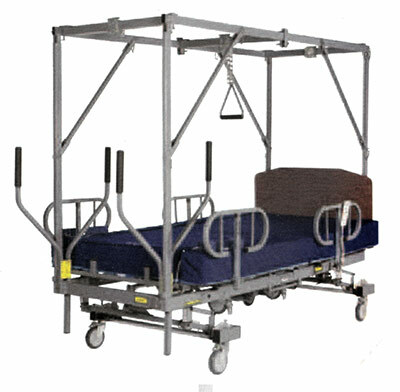 Full frame trapeze accompanies the patient on the Bari1000 Bed during transfers from one location to another providing solid, no-bend-&-sway support for complete peace of mind. 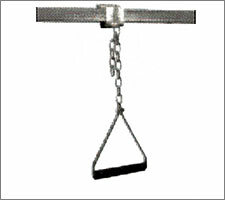 This unique trapeze system provides an enhanced, strength enriched frame to ensure confident use, safety and maximum stability. Please view the Baribed 1000 for any additional information.